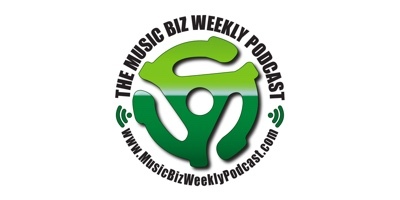 Shawn Wilson, CEO of Muzooka, featured on the Music Biz Podcast to discuss artist asset management and live setlist reporting to PROs. 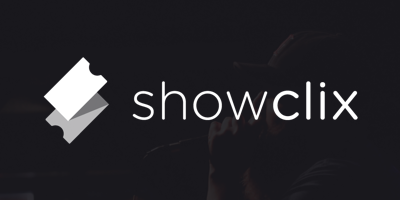 ShowClix is amplifying its music and comedy offerings by partnering with Muzooka, the industry standard for 100% verified artist data. 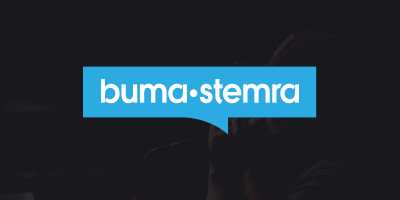 Buma-Stemra and Muzooka are teaming up to make it easier for rights holders to get paid when their compositions are played live. 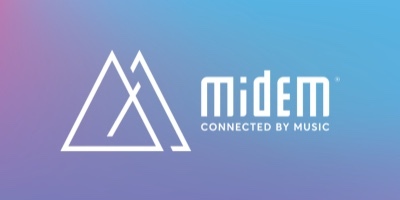 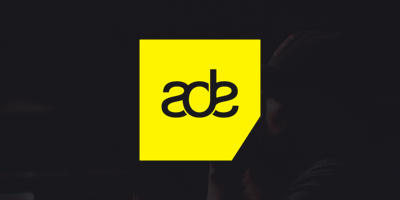 Muzooka and ADE partnered to give artists the power to update their own assets across ADE platforms and to report their setlists. 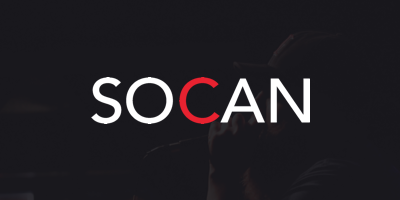 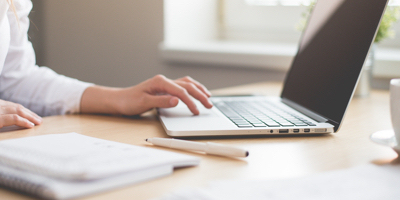 At Muzooka, we are always looking for ways to help artists build and thrive in their music careers.